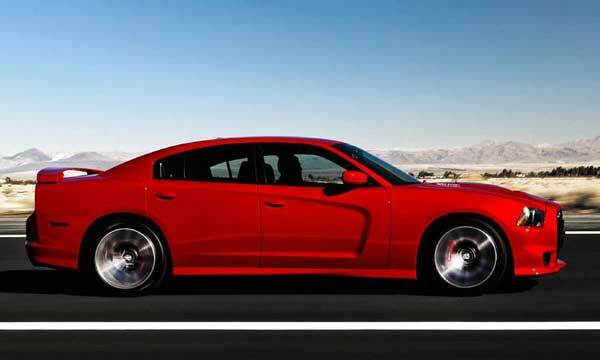 Today, at the Chicago Auto Show, Dodge introduced its 2012 Charger SRT8. 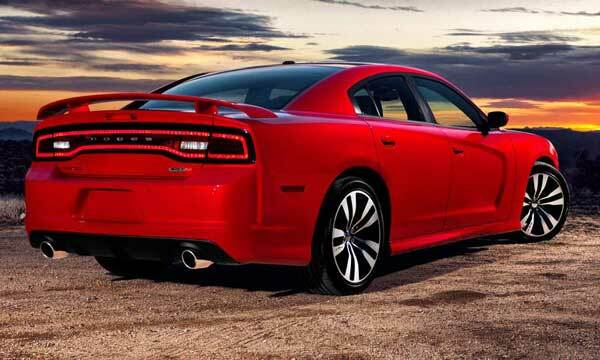 For once, I’m impressed with the styling of this new-generation muscle car. The only thing I’m really puzzled about is the carryover of the 5-speed automatic transmission, a donated Mercedes unit from an ancient E-class. 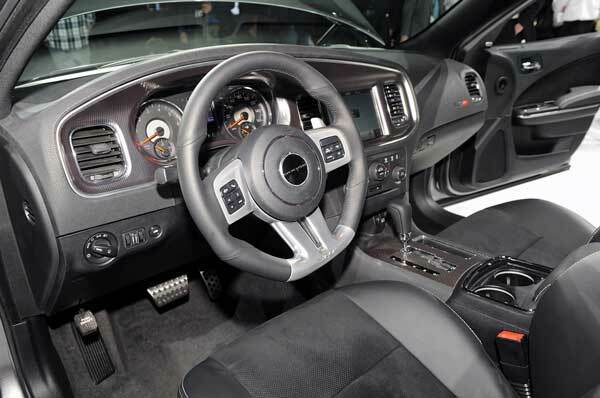 They call it “proven” technology, but I suspect Dodge’s development budget didn’t include buying a modern six or eight-speed automatic from ZF. The rear drive platform is also a donation from former German master Daimler. It’s evolved, but the German DNA is still there. 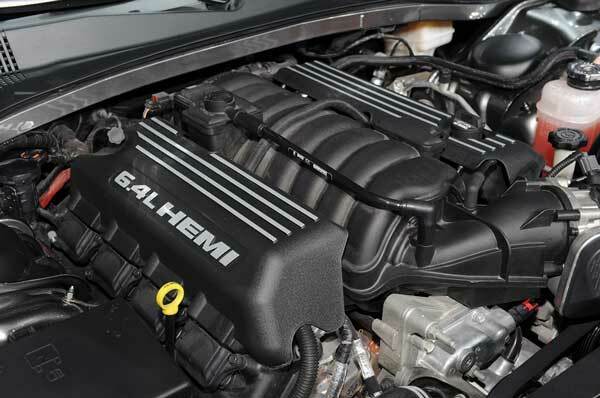 The Chrysler Group uses it for the Chrysler 300 as well as Dodge Challenger coupe. 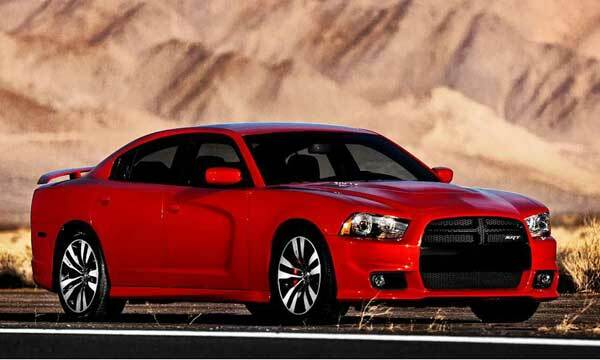 The Charger really looks aggressive and muscular. 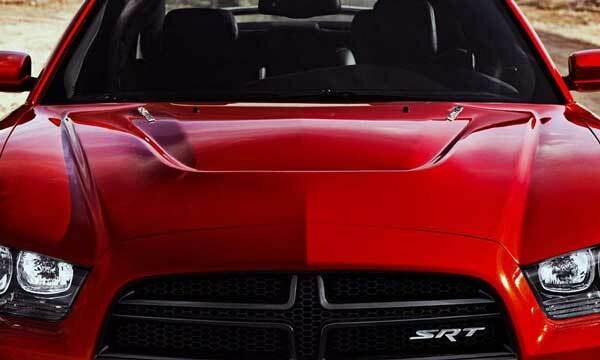 Kudos to Chrysler’s design team for breathing new life into the old girl. 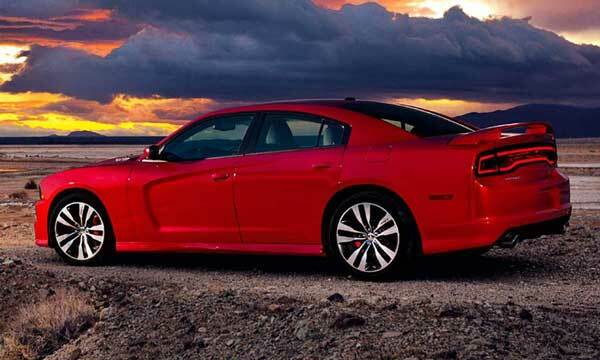 Below are official pictures and the press release from Dodge. 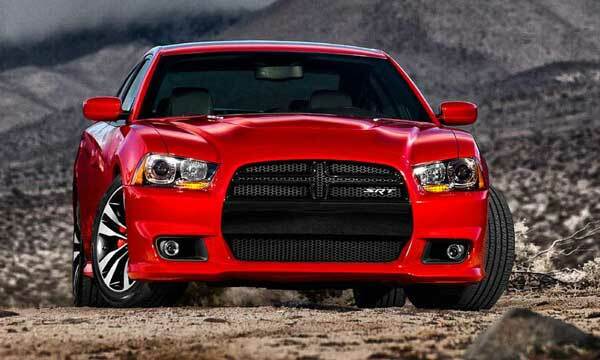 All pictures courtesy of Dodge. If you see this in your rear view mirror, get out of the lane. When you look at the side, you see the old Charger sillhouette. 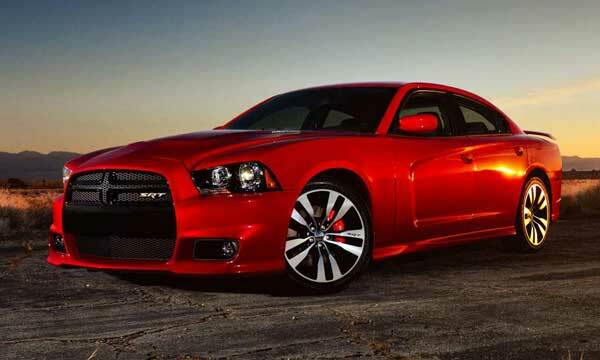 The 2012 Charger SRT8 has a much improved interior and the seats look great. BMW Diesel Makes a Super Bowl Comeback – Why?